A dessert lover’s combination filled with Lady Fingers, Birds Nest, Baklava, and Half Moon Crunch. 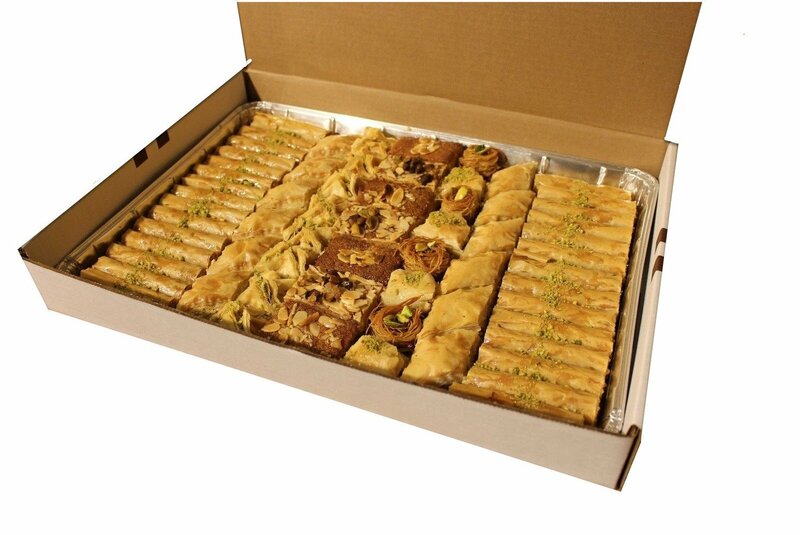 This large mixed baklava tray includes a mix of all of our Baklava products. 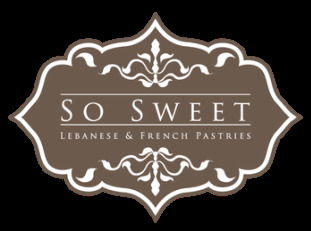 Generally, a large mixed baklava tray will include approximately 60-64 assorted pieces of Baklava.